Yawgoo Valley is Rhode Islands only Ski Area and offers 12 trails over 36 acres of skiable terrain. The Ski Area has 100% snowmaking and lighted night skiing. Yawgoo has a cafeteria and dining at the Max Restaurant and Lounge. 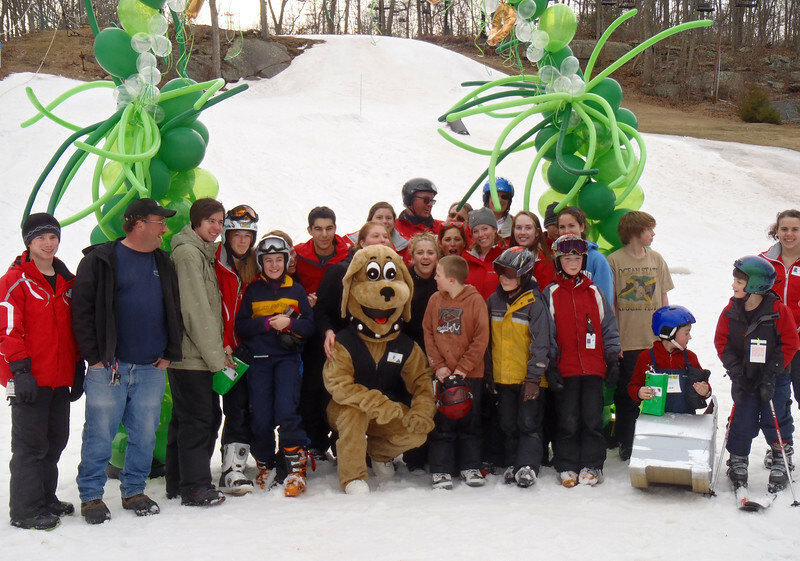 Those looking to rent can visit the Equipment Rental Facility and those looking to learn can visit the Yawgoo Valley Snow Sports School. TF Green Airport in Warwick is only a 20-minute drive.